movies Archives - Blah Blah Inc. 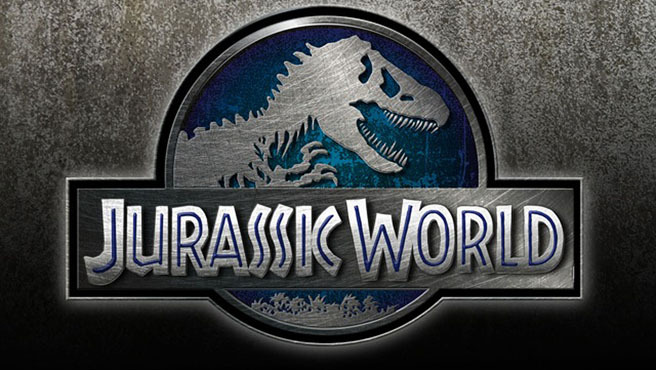 If there’s one word I can sum up Jurassic World with, it would be “surprise”. The first Jurassic Park movie was such an outstanding movie to me. As a kid, I watched it over and over on laser disc, yes you read that correctly. As far as the two sequels go, as a kid I loved them but now as an adult I realize they’re flawed. Not terrible movies, just not as good as JP 1. I was extremely hesitant going into Jurassic World. The trailer made the movie seem… lame, for lack of a better word. The CGI seemed sub par and that scene with Chris Pratt teaming up with the Raptors made my eyes roll so hard my mom thought I was possessed. But, I will say I was pleasantly surprised with this film. It hit mostly all the right notes. First, let’s start with the bad. Most of the characters in this movie are boring. The two kids whom are visiting the park are just cookie cutter characters. You got the one teen who hates the world and his younger happy-go-lucky brother to balance it out. The other two leads, Chris Pratt’s Owen Brady and Bryce Dallas-Howard’s Clare… something, are way more interesting than the two younger leads. Although, Owen Brady and Clare are pretty standard as well they’re way more entertaining than the latter two characters of the film. Also, the character who replaces John Hammond as owner of the park wasn’t, in my opinion, very likable either and neither was the main villain of the film. Another minor gripe was some tone issues; that being it felt all over the place in some spots. For example: and this is sort of a non spoiler because most this shot was in the trailer. When the Pterodactyls escape and attack the people in the park, we are greeted with a lovely scene of a woman being lifted up and pretty much being annihilated, which is directly followed by a man running from the bar trying to protect his Margaritas. Basically, we go from a pretty ugly shot to sort of comedic relief shot in the matter of a second. All that aside, the good definitely out weighs the bad. Simply put this movie is fun and doesn’t take itself TOO seriously. The action scenes are well crafted and really keep you on the edge of your seat. There’s a very clever scene at the end when the main villain is delivering his cliche speech and is interrupted in a very witty way which definitely, at least, deserves a chuckle. 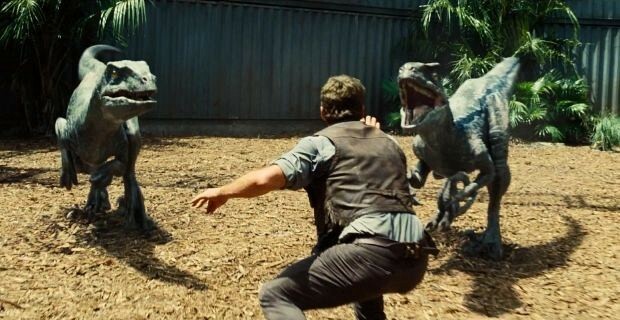 And that Raptor team up scene in the third act did work out very well. There’s obviously going to be sequels, and multiples ones at that. But, it’s nice to know that the Jurassic franchise may be heading in a better direction then before. And, if you’re one of the people who didn’t like this movie, which is okay, just remember that the original script involved dinosaurs with guns. At least we got a better movie than that.